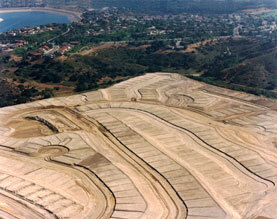 CADO provides land brokerage and advisory services to the home building industry. We represent property sellers on an exclusive basis and buyers on a transactional basis. Our network of relationships within the active land and building buyer community allows us to match opportunities and complete transactions quickly and professionally. We can assist our clients with site and feasibility analysis, assemblages, entitlement potentials and transaction structure. In some cases we are able to provide capital financing introductions. If you are searching for the right opportunity or have a property to sell, call us.